» Make your party arty and playful with this summer package! 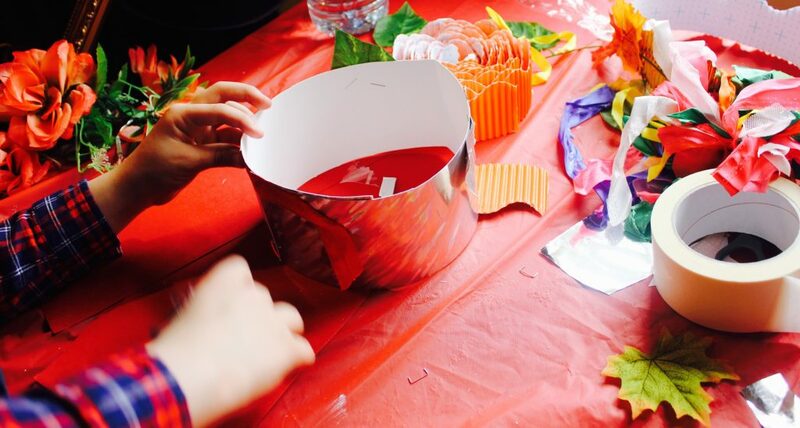 Clik Clik is offering a super creative, playful little party package for your private events this year! And at an affordable price! 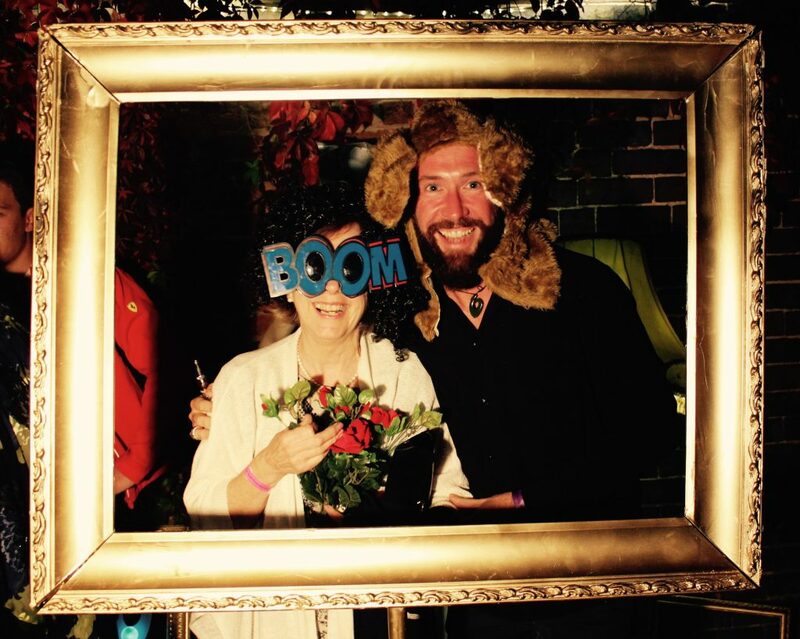 Book up and get a photo-booth* to capture all guests and an activity for the younger faces at the party too. 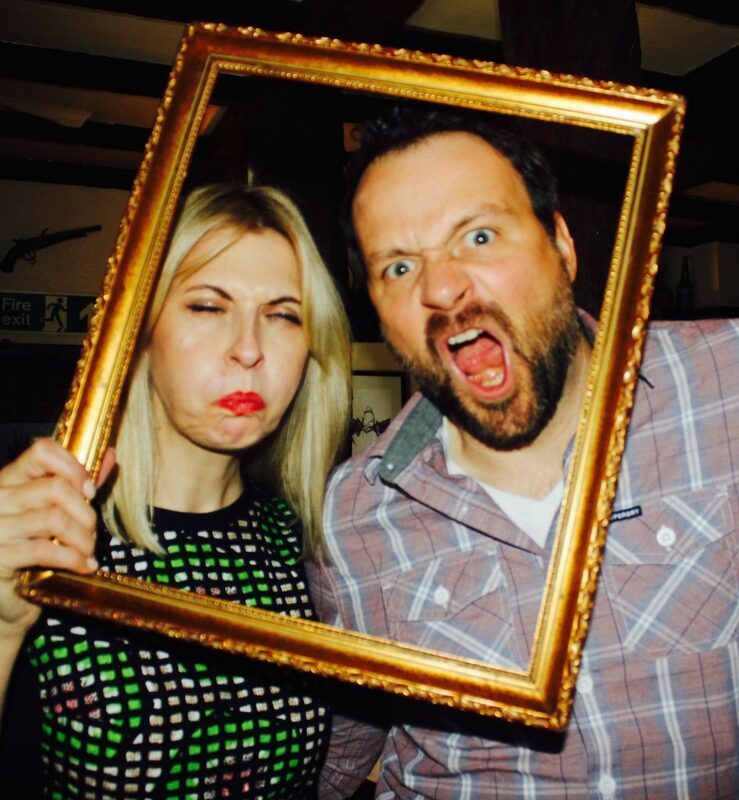 The photo booth will get all the guests in the spirit, encouraging a little playful mischief and face-pulling from them, giving you a long lasting fun memory of the event. 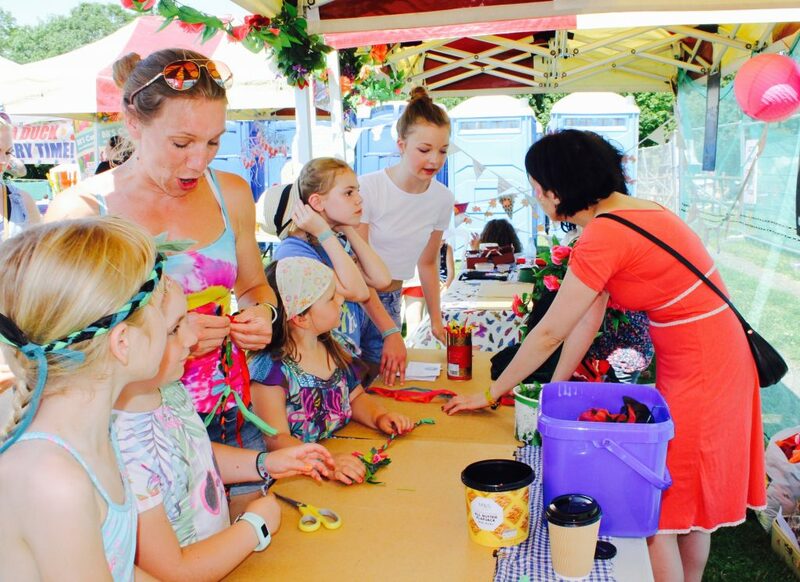 Meanwhile the younger people get to make themselves some kind of fancy headwear (other ideas tailored for so please do ask) with an activity that brings them together and give them an artsy focus for a while. Plus they get a colourful item to wear for the party and take home! 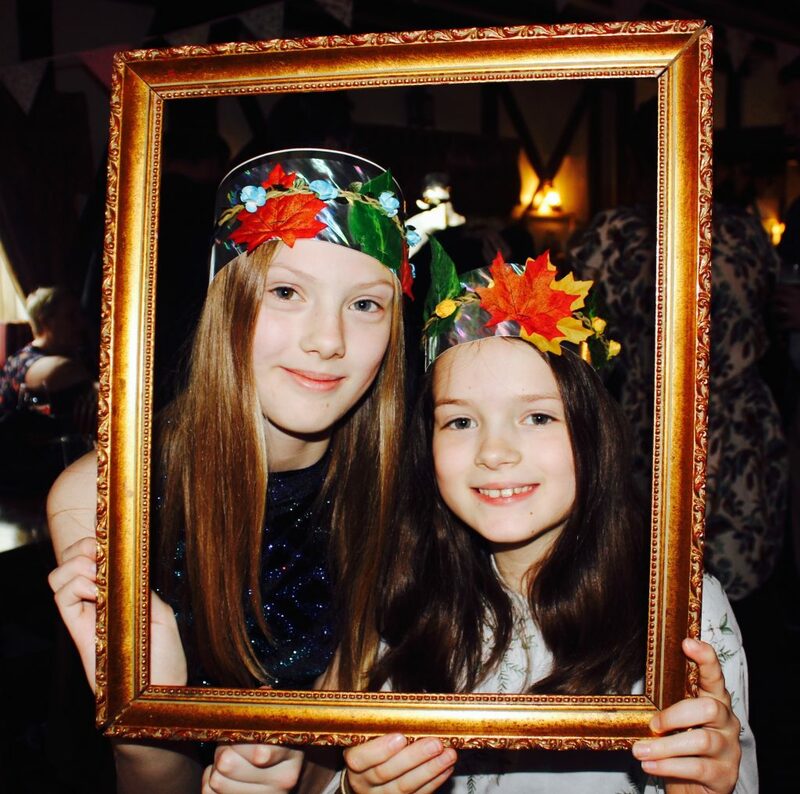 *Photo-booth comes as ‘roaming’ – capturing people behind a small frame, or a ‘static’ – gold frame for guests to stand behind. All photographs are edited and uploaded to social media (or other) and popped onto a memory stick for you. “Clik Clik brought that extra spark to my 40th birthday party, getting all generations to have a bit of fun and give the kids something arty to occupy themselves with and dress up in !” – Gerry Potts 2017. To make enquiries or to get a quote on this fun filled and creative package, please call 07815955542 or email kate@clikclikcollective.com.